Millennials are pushing electric and hybrid vehicles to the forefront of automotive, and Subaru is jumping on the train with the introduction of its first plug-in hybrid vehicle: the 2019 Crosstrek Hybrid. The Crosstrek has been a well-performing compact SUV in Subaru’s lineup as of late, so it only makes sense to reintegrate a hybrid powertrain into the nameplate. The 2019 Crosstrek Hybrid will come with Subaru’s four-cylinder BOXER engine and a Toyota Hybrid System (THS). It’s no surprise that Subaru chose the Crosstrek as its first plug-in hybrid pursuit; the Crosstrek nameplate previously had another electric pursuit, also known as the Crosstrek Hybrid, before it was retired after 2016. 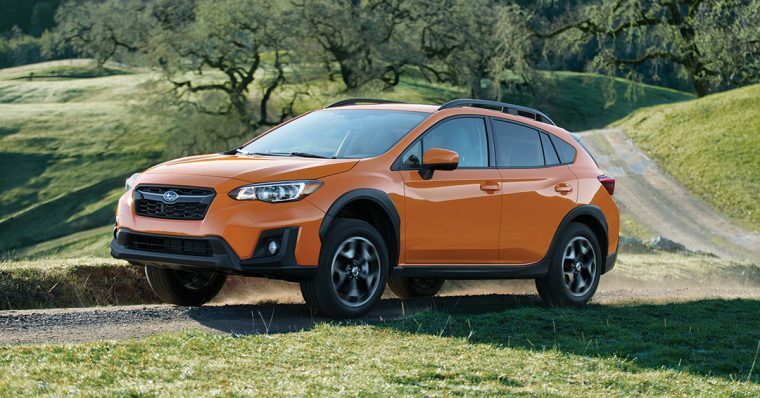 The 2018 Crosstrek has also seen tremendous sales success recently, with its best April ever last month and a 69.9% year-over-year sales increase. Those numbers keep going up; as of the end of April, Subaru has sold 45,728 Crosstrek models, compared to 27,456 units this time last year. Unlike the previous Crosstrek hybrid, the 2019 model will be a plug-in hybrid; this is the first time Subaru has ever released a plug-in hybrid model. While the rest of its lineup remains gasoline-powered, the Crosstrek Hybrid illustrates that Subaru is ready to step back up to the plate and push toward an electric future in automotive. As a plug-in hybrid, the Crosstrek Hybrid will combine with electric and gas power to offer a better, more fuel-efficient range. You can also drive the Crosstrek Hybrid on pure-electric power, but its official fuel economy and range capabilities have not been announced just yet. The 2019 Subaru Crosstrek Hybrid will arrive in showrooms at the end of the year.